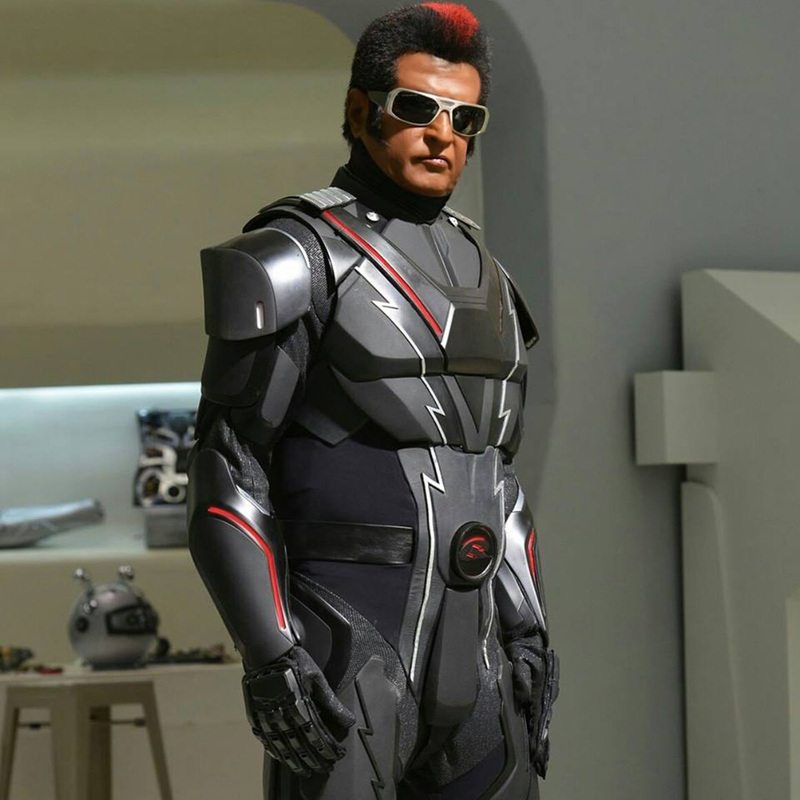 Shankar’s magnum opus 2.0 is heading up for a grand release on November 29. 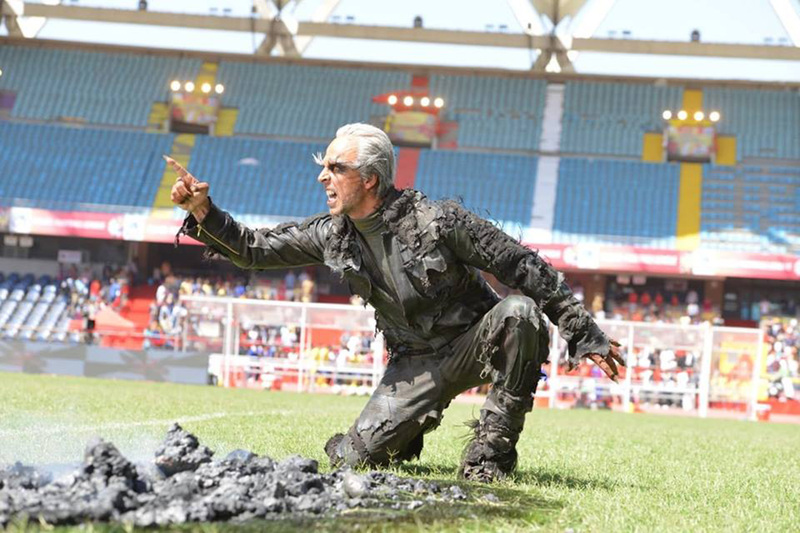 As the release date is closing in, the makers have been releasing new stills to attract more audience. 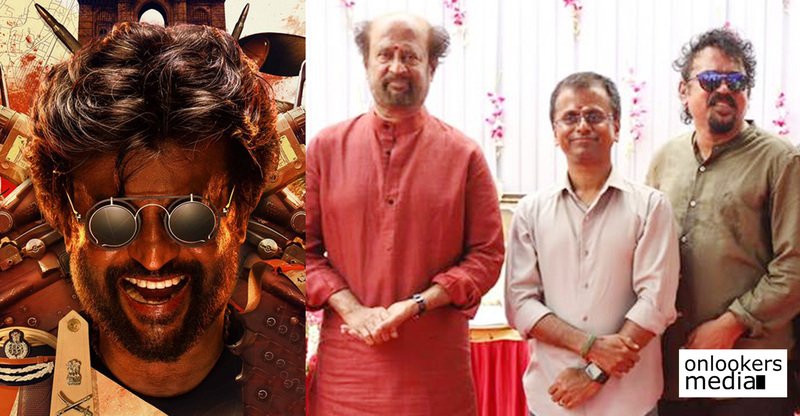 Working stills featuring Rajinikanth, Akshay Kumar and director Shankar are doing the rounds currently in social medias. 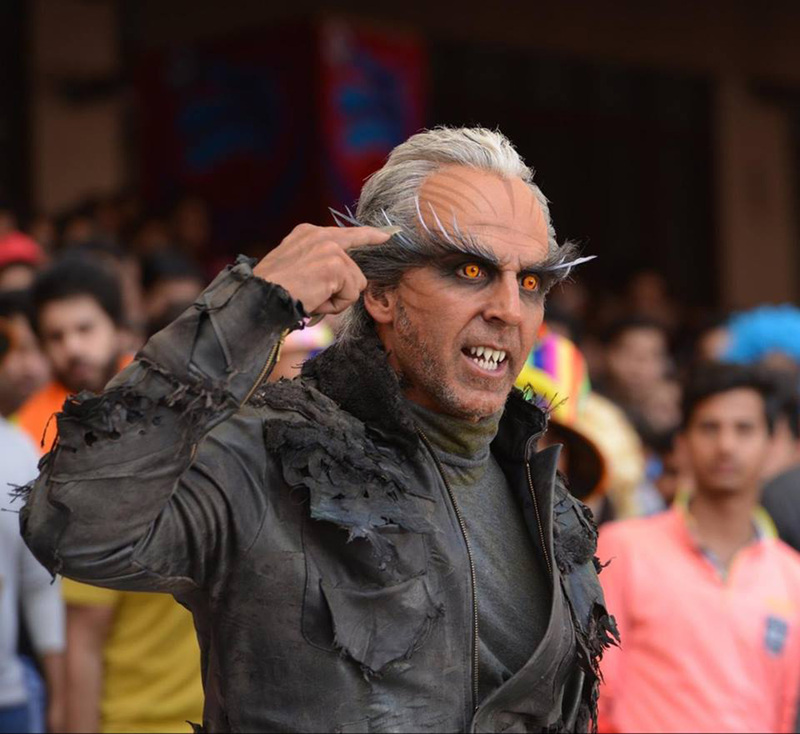 2.0 is a highly ambitious sci-fi flick that is a continuation of the Rajinikanth-Shankar combo’s 2010 film, Enthiran. 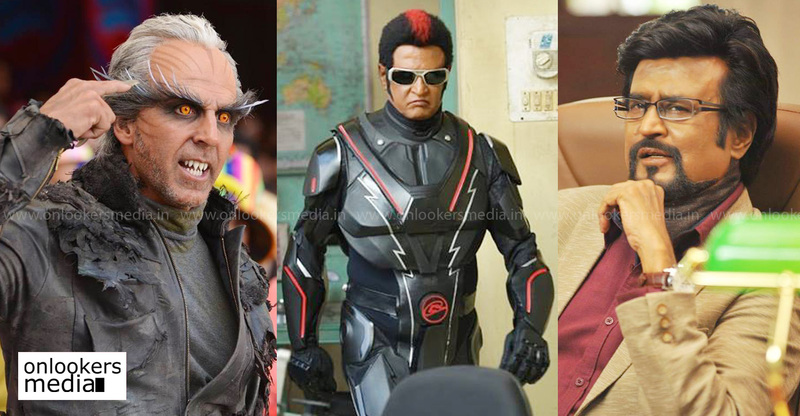 Rajinikanth continues his roles of scientist Vaseegaran and robot Chitti, while Akshay Kumar plays the antagonist. 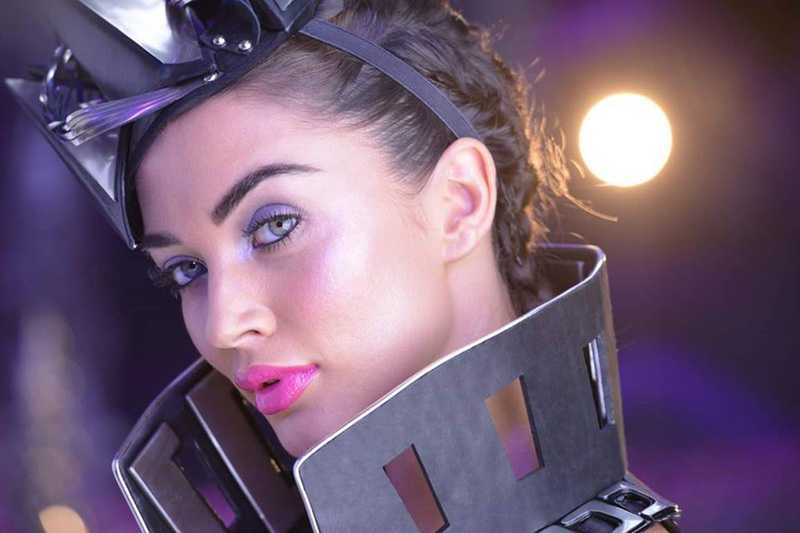 Amy Jackson plays the female lead. 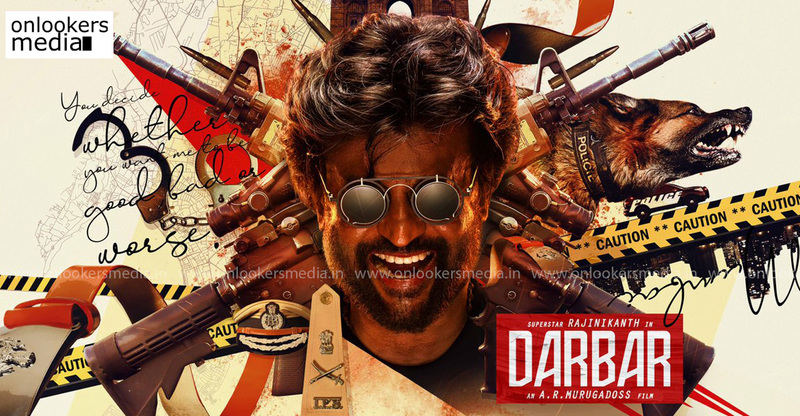 From the glimpses we got to see in the teaser and making videos, the movie promises to be nothing short of a visual extravaganza, something of the sort that is never-before-seen in Indian cinema. 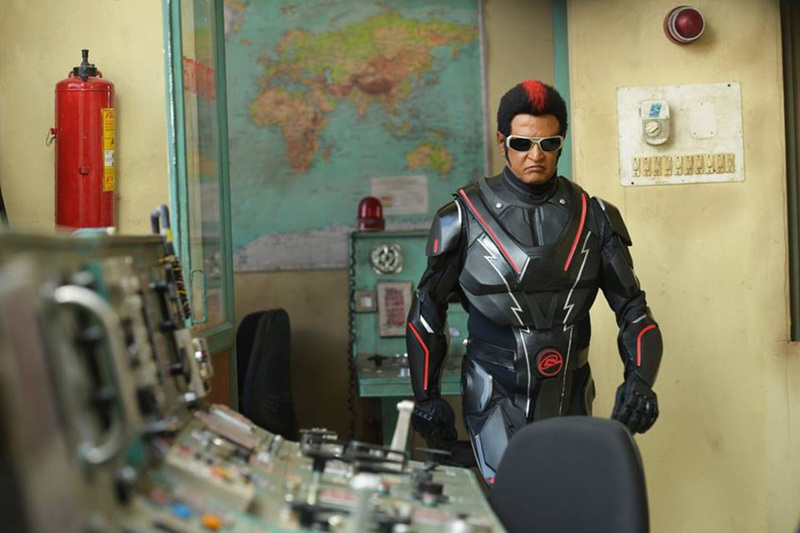 2.0 will be releasing in 3D format in Tamil, Hindi and Telugu languages. 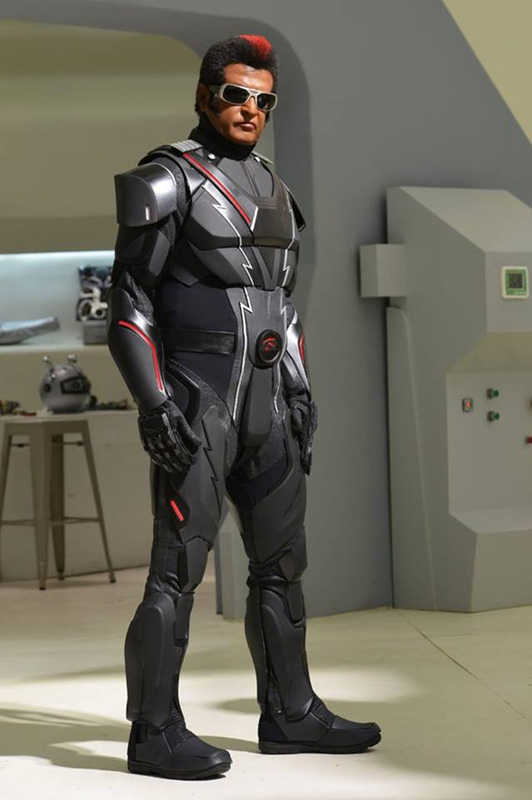 Lyca Productions is funding this mega budget movie. The makers have claimed to have invested a whopping Rs 600 crore, which easily makes it the most expensive film ever made in Indian cinema.